As a business owner, it is essential to have some kind of insurance that will protect you from the risk of liability in case of any property damage within your business. 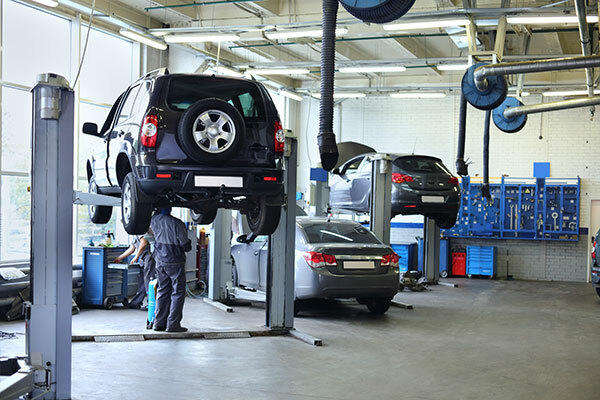 D’Agostino Agency Insurance offers a comprehensive range of insurance options for vehicle service shops and vehicle lots. Being in the automobile service business, we understand that you are entrusted with millions worth of property on a daily basis. You need a tailored insurance cover that will help you deal with any disputes that arise in case any of this property is lost or damaged. D’Agostino offers you the ideal garage keeper insurance coverage that meets the business’ requirements. The garage business is quite lucrative. However, you are faced with the daily challenge of being responsible for customer’s vehicles. Once the vehicle ends up in your lot, you are responsible for anything and everything that happens to it. In case of any mishaps such as theft, vandalism, fire damage or even damage due to bad weather, the client will expect you to cover the cost of these damages. This can be crippling to your business if you do not have insurance. 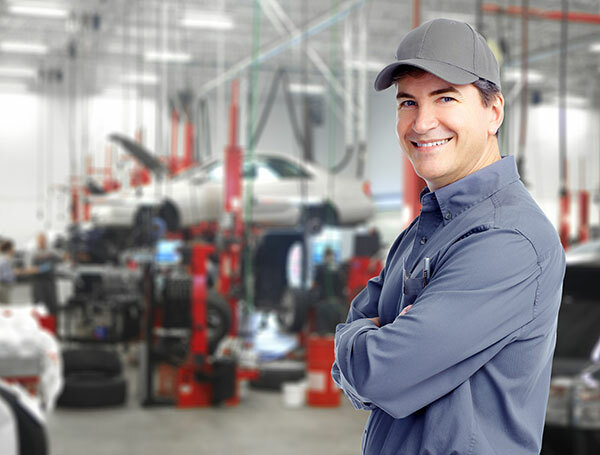 The D’Agostino garage keepers insurance will keep your business afloat by covering the costs that come up in case any of these things happen within your garage. Our garage keepers liability insurance is an optional coverage. It is ideal for garage owners who also have a towing business and service station. 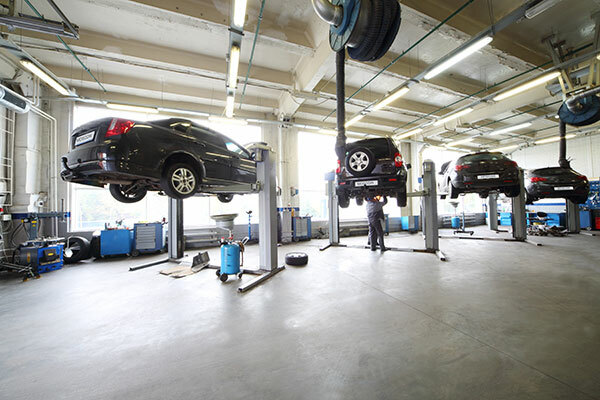 This policy covers vehicles that are in locations covered under the policy for servicing, storing or parking. In case there is any liability while the vehicle is in your custody, you are required to pay a deductible for every vehicle for coverage. Are you well protected against any damage to customer property and vehicles while they are within your garage? The cost of replacing or repairing lost and damaged property can be quite devastating to your business if you do not have any kind of insurance cover. D’Agostino Agency Insurance offers tailored solutions for all your garage keepers insurance needs. Request a quote today and we guarantee to offer the most competitive rates with our wide range of coverage options to fit your business needs.